Such a busy week of live music and arts events here in CT. While the Firehouse 12 Spring Concerts series comes to a close on Friday (with trombonist's Samuel Blaser's Trio), the International Festival of Arts & Ideas in New Haven is in the midst of its annual two-week run, and The Side Door Jazz Club in Old Lyme welcomes drummer Alex Syndman's Trio (Friday) and the Whitfield Family Band (Saturday). This post features two younger artists, one a CT native, performing this Friday. 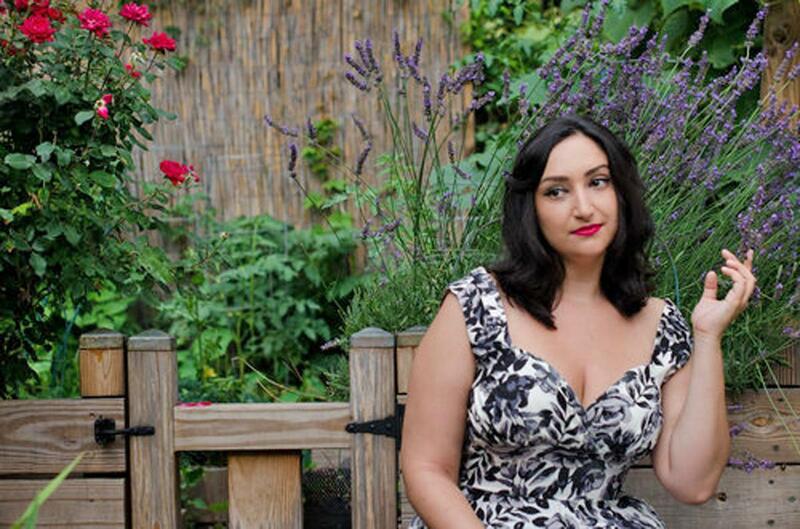 Vocalist, composer, and West Hartford native Allegra Levy comes "home" (she now lives, works, and gigs in New York City) to play a CD Release Party at 8 p.m. in the performance space at The Hartford Flavor Company, 30 Arbor Street, in Hartford. The distillery is becoming well-known in the Capitol City Region for its line of Wild Moon Liqueurs with flavors such as birch, cranberry, rose, and others. An incredibly astute person reached out to Ms. Levy and invited her to perform based on the fact that her third album, issued this week on the SteepleChase Records label, is titled "Looking At The Moon ", a program of songs (all covers) that range from "Moonshadow" to "Polka Dots and Moonbeams." She's bringing the trio of musicians featured on the album - bassist Tim Horton (also a West Hartford native), pianist Carmen Staaf, and guitarist Alex Goodman - and they will play two sets. The distillery is also creating a signature drink in honor of Ms. Levy and the new album. For ticket information, go to www.eventbrite.com/e/allegra-levys-looking-at-the-moon-cd-release-show-tickets-45628344607. To learn more about the vocalist and her music, go to www.allegralevy.com. The Buttonwood Tree, 605 Main Street in Middletown, presents the Danny Green Trio in concert at 8 p.m. 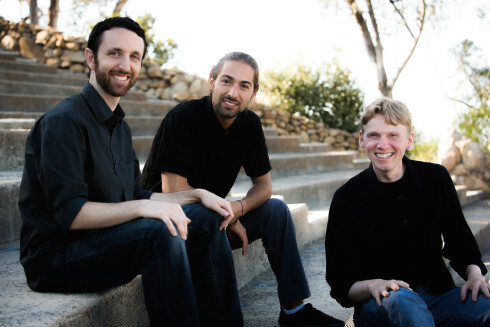 The Trio - Green (piano, compositions), Justin Grinnell (bass), and Julien Cantelm (drums) - began their musical journey together in 2010 (the association of Grinnell and Green started three years before that) and have released four albums together. The Trio was signed to OA2 Records in 2014 and, with the recent release of "One Day It Will", now have issued three CDs on the Seattle-based label. The new album is what brings the San Diego, CA resident and his band to the East Coast. The recording features a string quartet, an idea that Green brought to his previous album for three songs. The reception was so positive that the composer and arranger created a full program for the his band and the strings. And, this is not just piano trio with strings for sweetening. Green has created melodies especially for the two violins, viola, and cello in which the Trio supports, interacts, and creates new harmonic possibilities. Also, Green's music has moved away from the strong Brazilian influence that one could hear on the first two recordings. Now, one can hear hints of Chick Corea, Keith Jarrett, Bill Evans - nothing overt, mind you but truly a sign of growth, maturity, and curiosity. The Buttonwood gig is one of several on this East Cast swing without the strings. Nevertheless, the music should be listened to for the melodic content and the intuitive interactions of the rhythm section. What is great about the venue is that you can really pay how the Trio creates its sounds, the communication taking place, and how they respond to the audience. Danny Green is conducting a Master Class at 6:30 p.m. (with a separate admission charge). 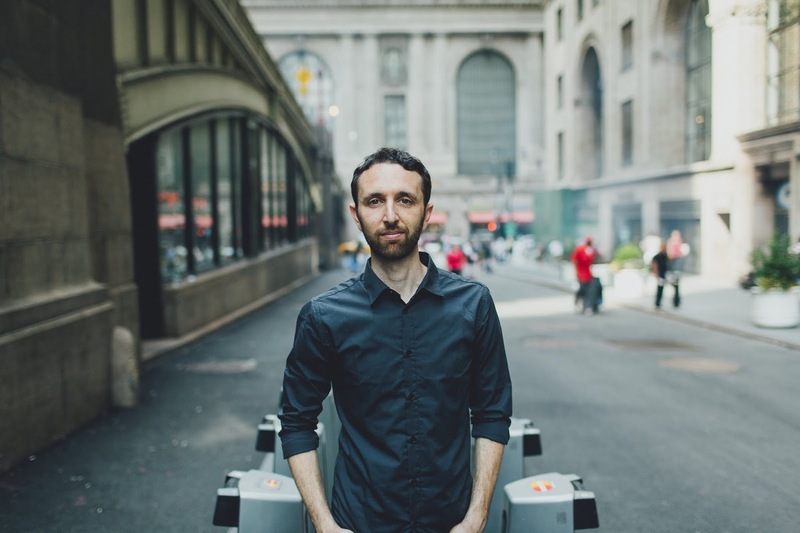 The Danny Green Trio takes the stage at 8 p.m. For tickets and more information, go to buttonwood.org/event/the-danny-green-trio/ or call 860-347-4957. 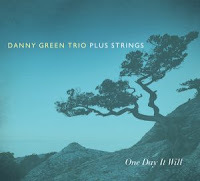 To learn more about the man, the Trio, and the music, go to dannygreen.net.